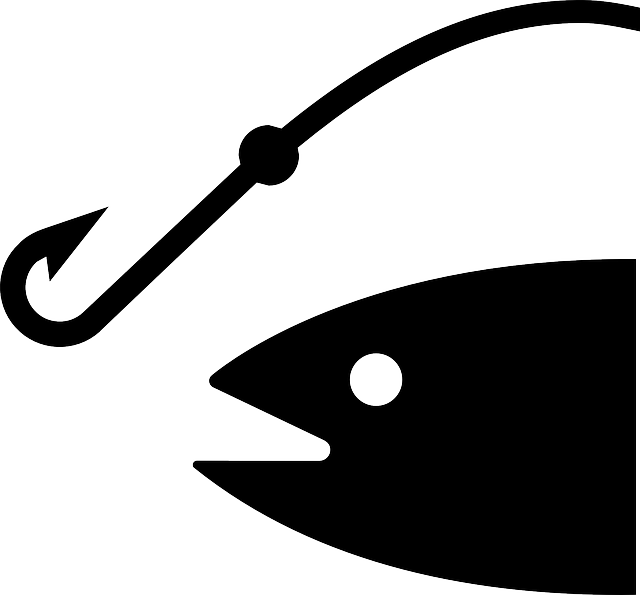 Getting fish to bite the bait and stay on the hook successfully is what separates novice fishermen from amateurs. Knowing how to bait a fishing line is among the basics of fishing. If you are always finding fishing difficult, then chances are your bait isn’t properly placed. guide that will teach you how to bait a fishing line. you catching as many fish as possible. fishing line. Double hooks, on the other hand, works best on artificial lures. hooks for leeches and grubs. aren’t ideal when fishing with heavy live-baits and artificial lures. connected to the fishing line. Most big fish can overpower a hook if it has not been tied on to the fishing line with a strong knot. This, therefore, implies the knot tied on to a hook does play a significant role. When it comes to tying a hook to the fishing line, we recommend you use either the clinch or uni-knot. with double lines. Do this six times and finalize by wrapping the tag end. result in fish being skeptical about taking a bite from your bait. With the above tips on how to bait a fishing line, you are now ready to go fishing. appropriately placed on the fishing line and you are ready to use your rod and reel.